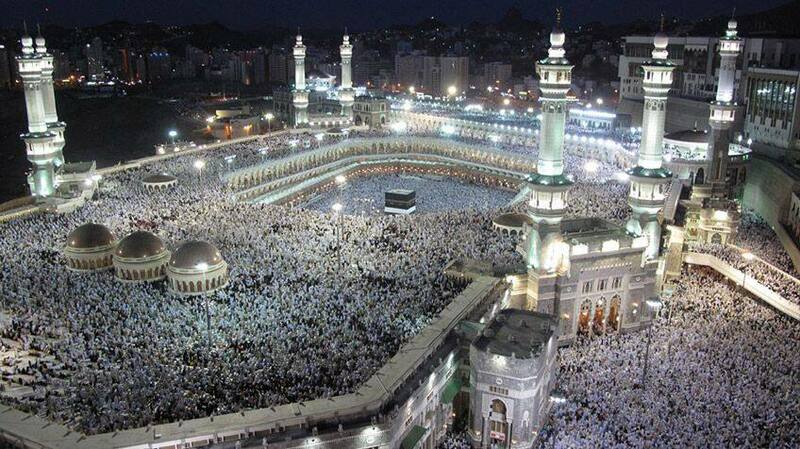 Every year, over two million Muslims visit the country of Saudi Arabia to perform something called Hajj (say "HA-dge"). And Muslims have been doing this for hundreds of years! Keep reading to find out more about this special tradition. Hajj is a pilgrimage, or journey, that Muslims must make once in their lifetime, as long as they can afford it and are healthy enough. It is one of the five pillars of Islam (the religion Muslims follow). These five pillars are important ways Muslims practise their religion, and they include faith, prayer, charity, fasting and Hajj. 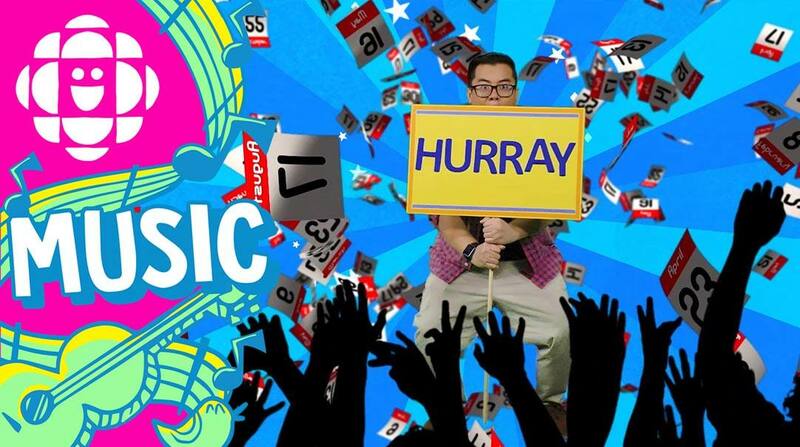 Hajj takes place in the last month of the Islamic calendar, which is a lunar calendar. This means days in a month are based on the phases of the moon, which makes the Islamic year around 11 days shorter than the Gregorian calendar, which is from January to December. So Hajj doesn’t happen at the same time each year; it moves back around 10 days every year on the Gregorian calendar. This year Hajj is taking place from August 19th to August 24th. What do you do during Hajj? 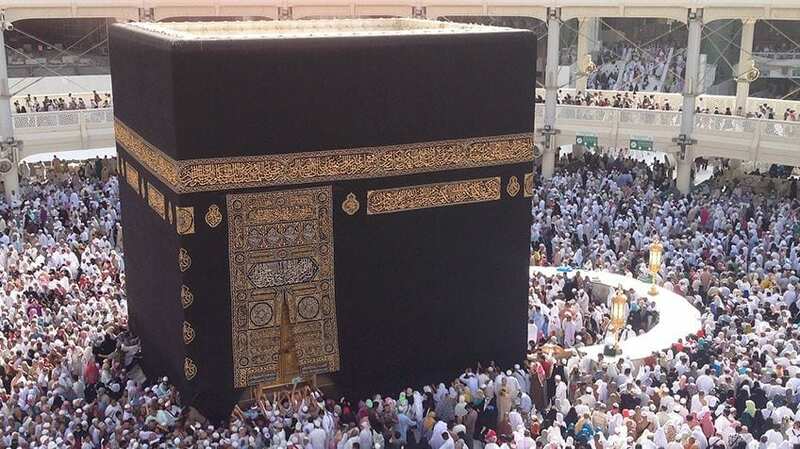 The Kaaba is a large square building in the middle of the Great Mosque of Mecca. 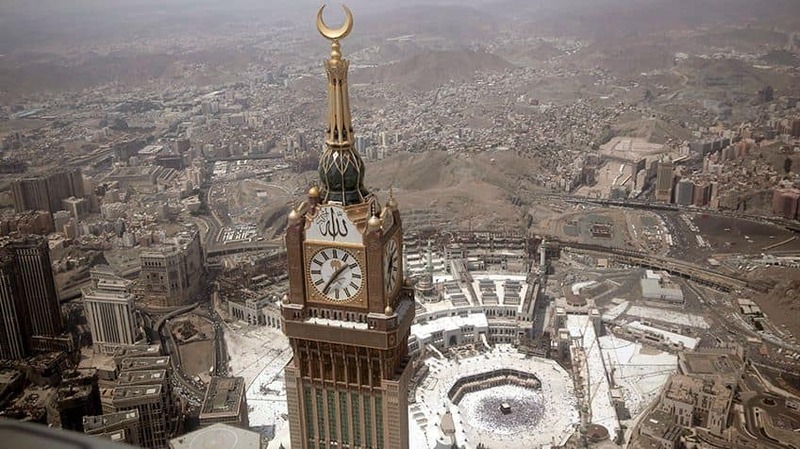 During Hajj, pilgrims must walk around it seven times counterclockwise to ensure that the Kaaba remains on their left side. 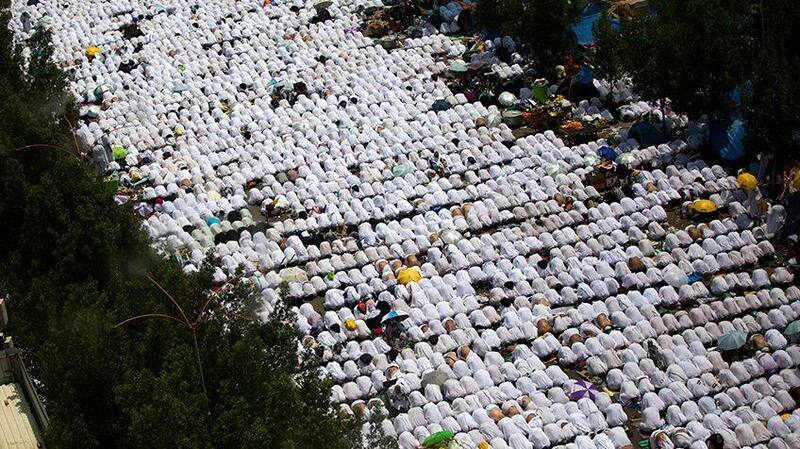 When Muslims pray five times in a day, wherever they are in the world, they face the direction of the Kaaba in Mecca. It is the most important building in the Islamic religion. 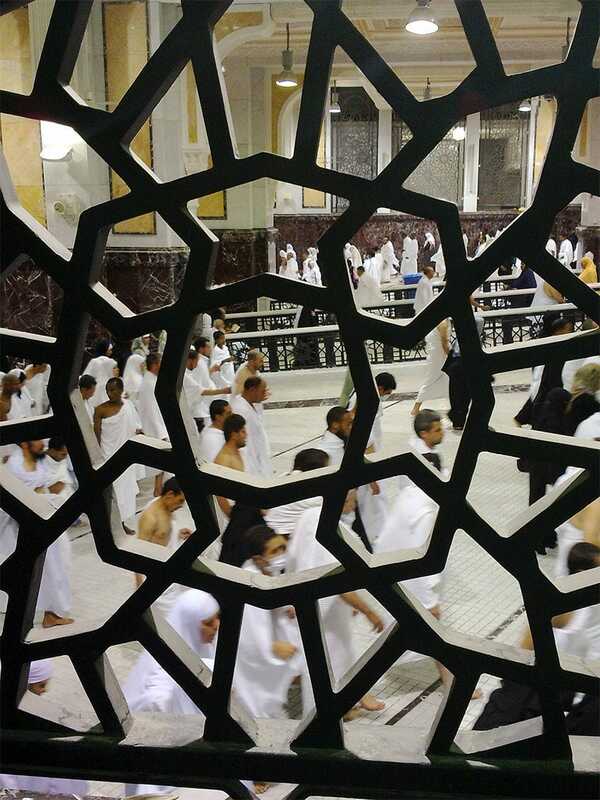 Pilgrims must walk between the hills of Safa and Marwa seven times; one site indicates that one should run, the other indicates one should walk. People who are older or have mobility issues may find it difficult, so wheelchairs and motorized carts are now on-hand. 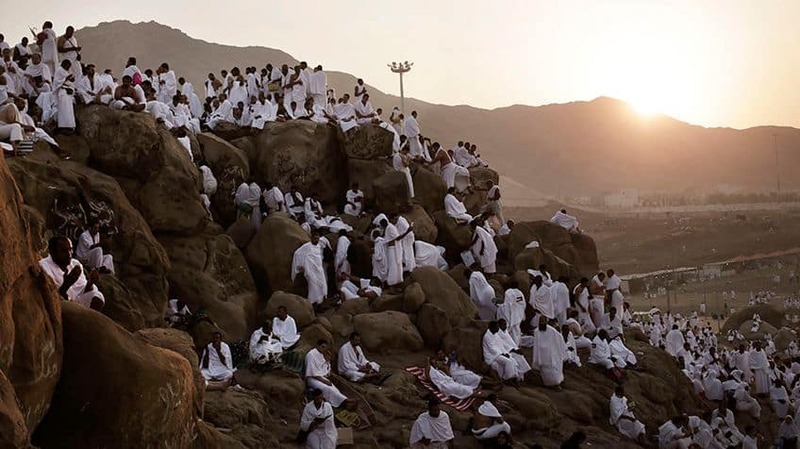 Pilgrims travel to Mount Arafat, a hill just outside of Mecca, and perform something called wuquf. This is where pilgrims ask Allah (God) for forgiveness for any past sins. They usually stay at the mount from noon until sunset praying. The wuquf is the most important part of Hajj. If a pilgrim doesn’t perform the wuquf, their Hajj isn’t valid. 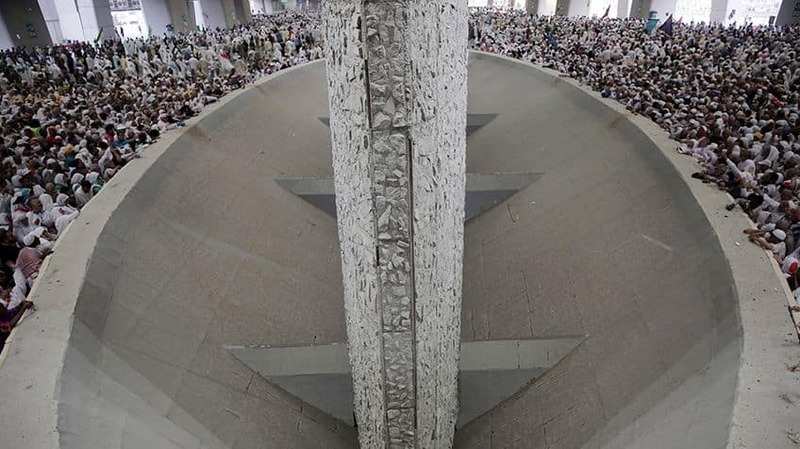 In the city of Mina, pilgrims throw pebbles at three pillars called Jamarat. They do this to honour the story of the Prophet Ibrahim (Abraham), who Muslims believe drove away the devil at the same spot by throwing pebbles at him. 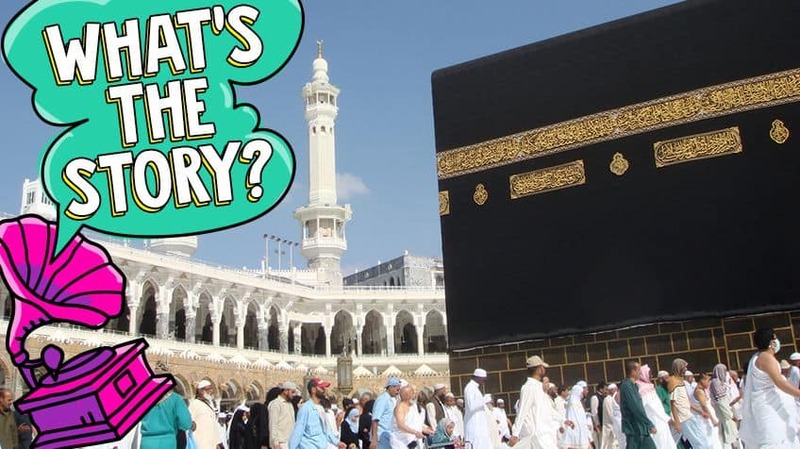 What else should I know about Hajj? Pilgrims must dress very simply. Men wear two seamless pieces of white cloth, while women wear plain clothing of any colour. Dressing this way is meant to show that everyone is equal before Allah. If a Muslim can’t physically perform Hajj, they can ask someone to do it on their behalf as long as that person has done their own Hajj already. Though it’s not an official part of Hajj, many pilgrims also go to Medina, another holy city in Saudi Arabia. This is where the Prophet Muhammad is buried, in a big beautiful mosque. Hajj is a tough, but very important and rewarding journey for Muslim pilgrims. Pilgrims who have completed Hajj can be called Hajji. 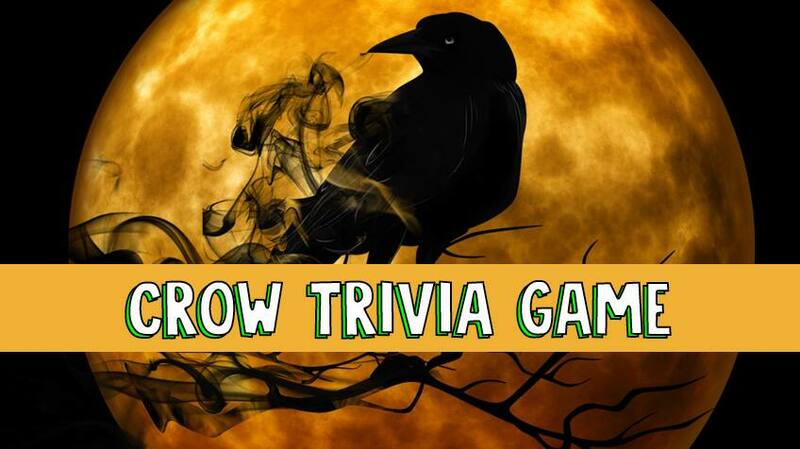 How much do you know about Halloween’s bird, the crow?